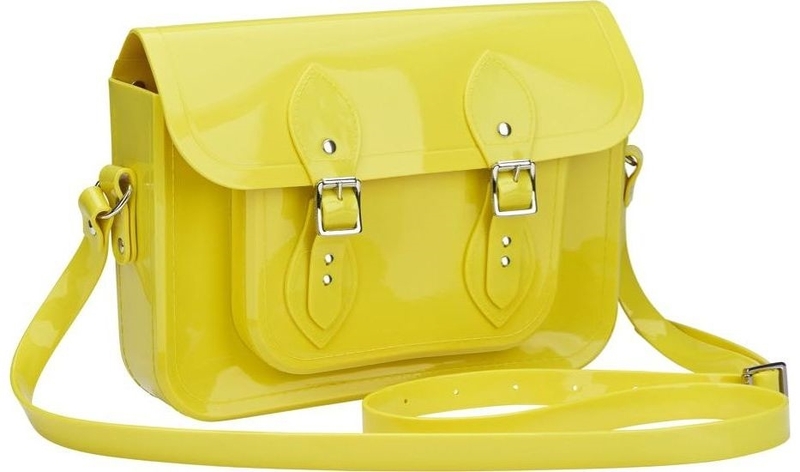 Introducing our brand new collaboration with ""The Cambridge Satchel Company""! åÊTogether we have designed bold and brilliant 11 inch satchels in our iconic Melflex material - complete with our signature bubblegum scent! 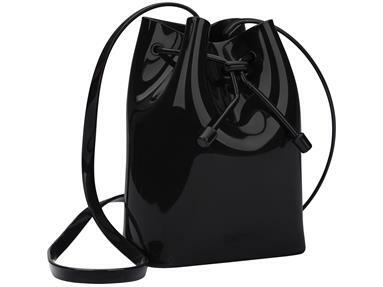 åÊThis is a modern and playful bag that is perfect for all occasions!